No hot water? Or something just not right? 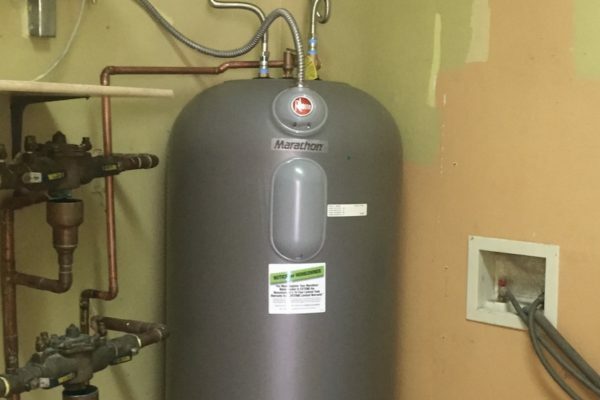 We’re the local water heater service experts. 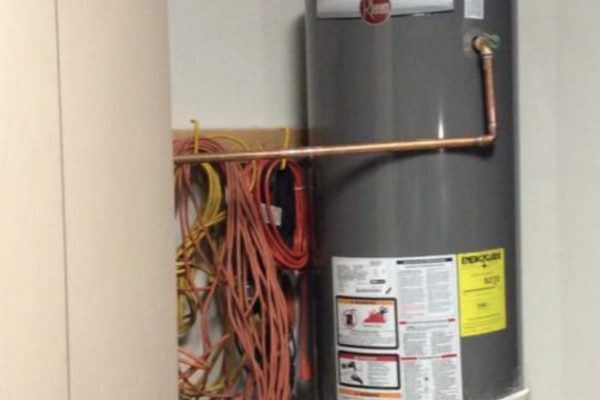 That includes residential and commercial water heater repair, installation, and maintenance. 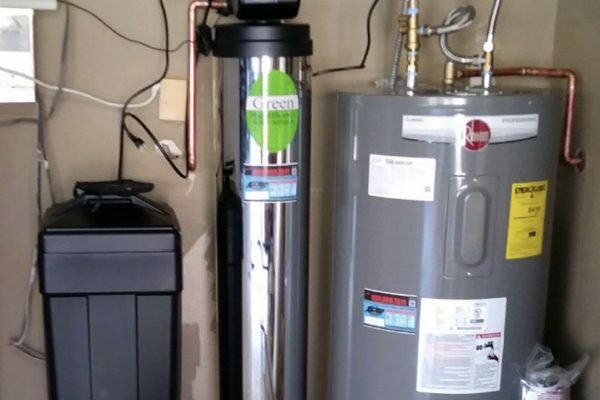 Gas water heaters, electric water heaters, even the latest in tankless water heaters — we’re ready with 24/7 fast response and same-day services. We’ll put an end to cold showers and dirty dishes right away. 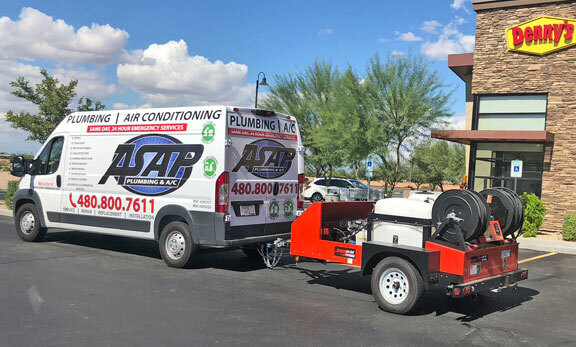 ASAP Plumbing provides affordable water heater repair and replacement services to all Phoenix, Chandler, Gilbert, Arizona and surrounding areas. Schedule an appointment today. 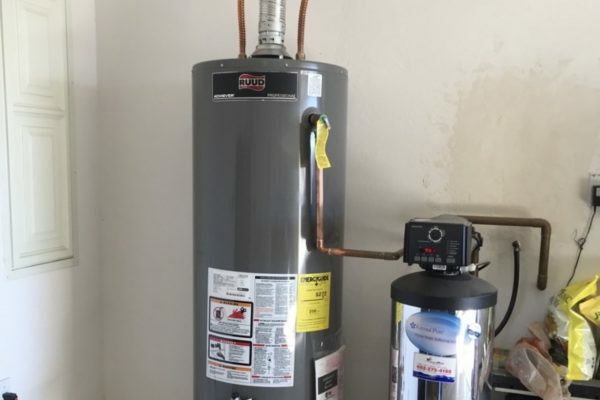 The most common hot water heater problems include no (or way to little) hot water, leaks, discolored or odorous water, and strange noises from the tank. 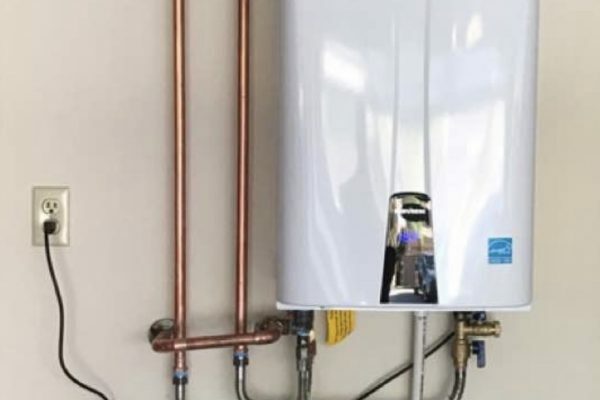 Whatever the problem, our expert trouble-shooters go straight to the cause for fast and economical hot water heater repairs. For gas water heaters the most prominent points of failure in the chain of operation include the following. 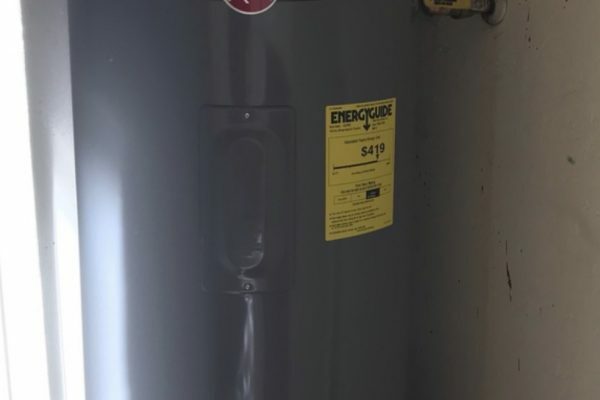 For electric water heaters, the most common failure is an electric heating element burning out. Both types of units can suffer from leaks in the temperature/pressure relief safety valve, fittings, flex lines, water valves, or the tank itself. Additionally mineral deposits can build up reducing efficiency and heating capacity, encouraging bacteria growth, and making noises as chunks break off. These days gas models last some 8-12 years, electric models a bit longer at 10-15 years. Either type may well need 1-2 repairs during their lifetime. 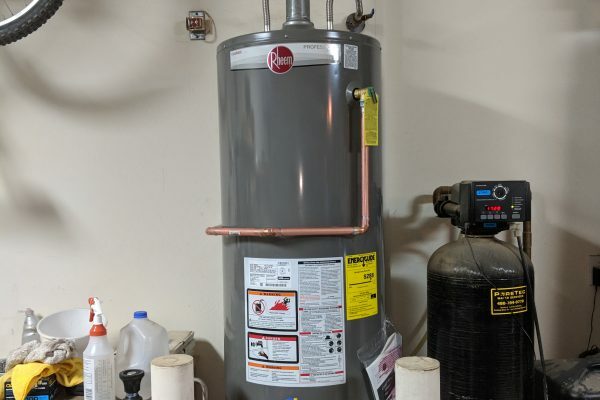 It’s probably time for a new hot water heater installation if your current unit is approaching those years, has needed frequent repairs, has excessive rust or scale build up, or needs an expensive repair. And if the tank itself is leaking or rusting, that can’t be fixed. There have been many changes in design and technology over the last decade. You can choose a conventional tank, tankless, and heat-pump technologies with a range of energy-efficiency ratings. Plus eco-friendly lowNOX models as well as extra safety features such as flame arrestors and fuel shutoff protectors. Our experts will help you make the right choice for your home or business, balancing purchase and installation costs against operating costs. 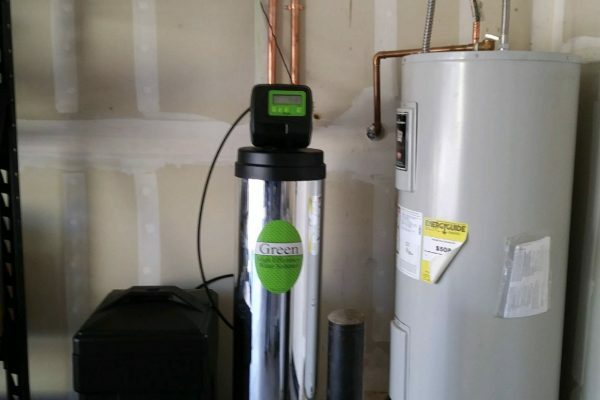 That include the right size and recovery rates — too low and you won’t have enough hot water, too high and you’re wasting energy and money. Our professional replacement installations include any necessary building permits and are usually completed in just a couple of hours. Including thorough cleanup and haul-away. We’ve been a fully licensed and insured local plumbing company for over 15 years. 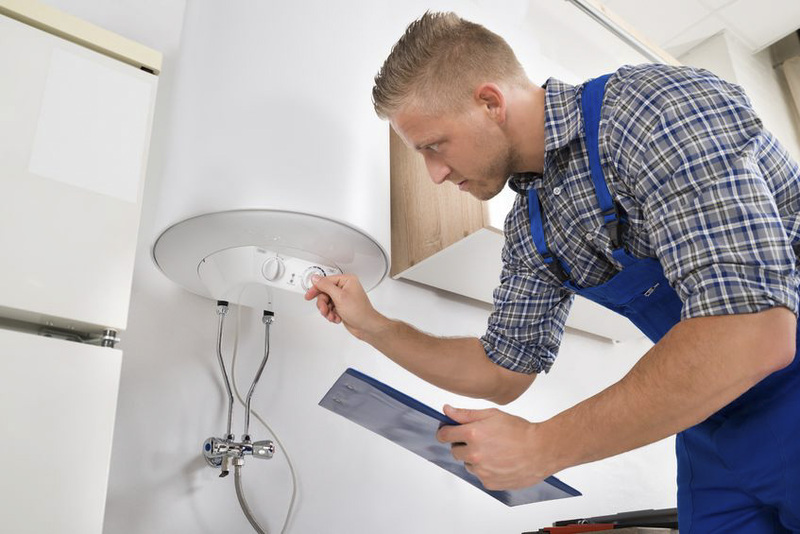 Our plumbers are well-trained and experienced and recognize that each client is unique. They’ll explain their findings along with the pros and cons of your options. 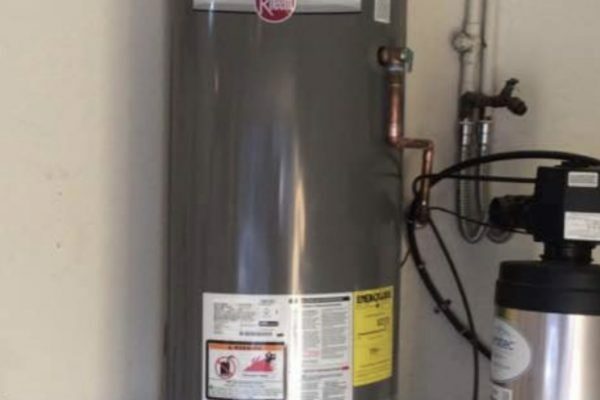 We also provide residential and commercial water heater annual maintenance as recommended by manufacturers. They mean greater reliability and more hot water and can extend equipment lifetime by several years.